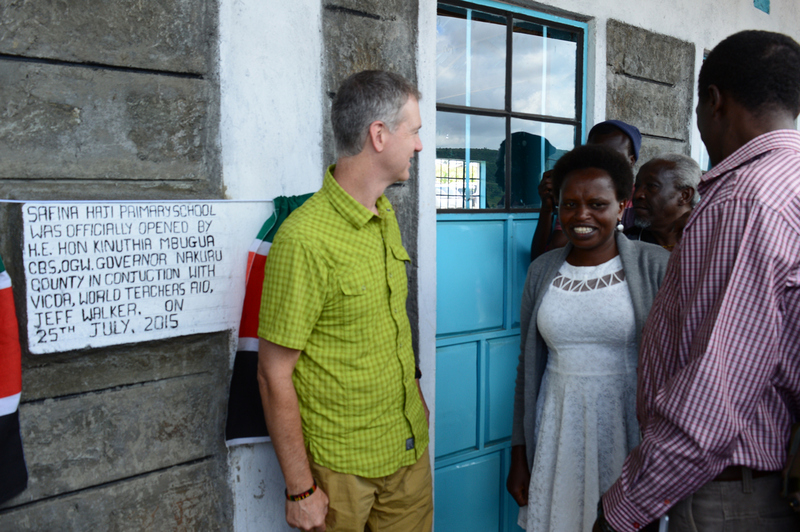 Haji and Ndonga Farms families can now put a smile on their faces after completion of the new Safina Haji Primary School which was launched on 27th July,2015. 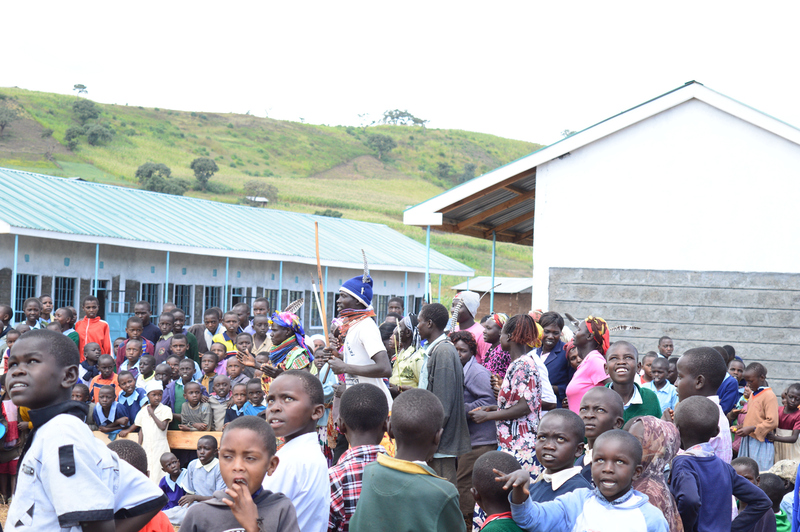 From next week which is the third semester in Kenya Education System,the children in these communities will start enjoying their new school from grade 1 to 8 with no hustles at all. Apart from putting up the building,we have also been able to provide desks for all the kids,stationery,soccer balls and other playing kits. 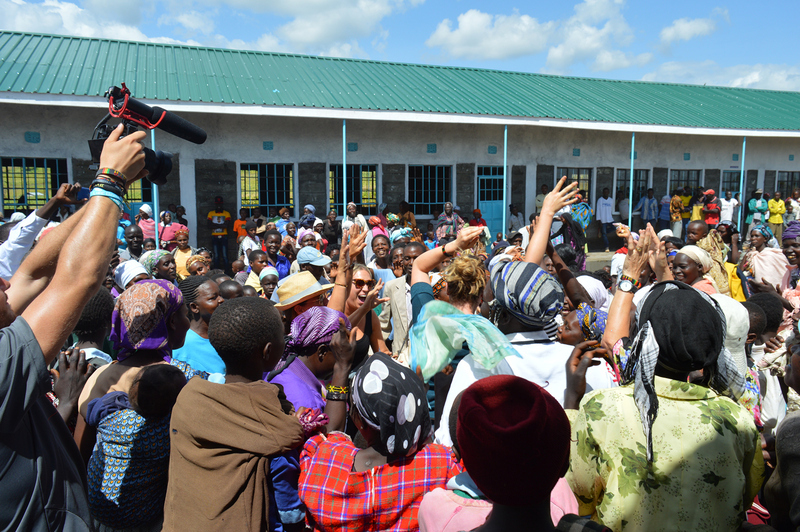 World Teachers Aid and its great team of donors have made this happen. 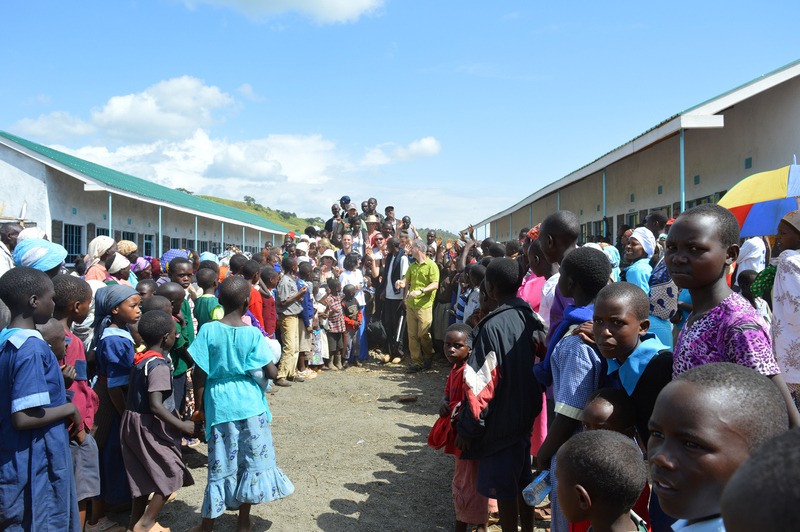 VICDA and WTA have so far been able to complete 5 beautiful new schools in 3 and half years which are fully furnished,stationery provided. Special thanks to all the donors who have tirelessly participated in this noble cause; The donors have touched the lives of children who were a few years ago homeless and had no access to education due to vulnerability and poverty which they were put on after they were displaced from their homes due to 2007/2008 post election violence. Thank you for putting your funds where it deserve most.